This particular film is an eye-popping mystery film, directed by Sean Penn. It features some very famous stars like Jack Nicholson, Robin Wright Penn, Sam Shepard and Mickey Rourke. 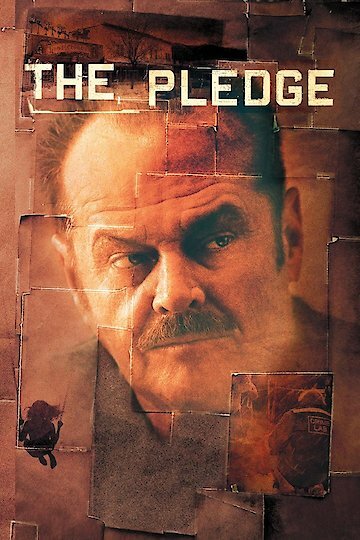 It is based on a book from 1958, also called The Pledge, a detective novel. The film begins with a retired detective who has obviously been drinking. Once he's been discovered drunk, the film redirects to the detective's past. When the detective's Captain throws him a party, they learn about a young female who has been killed. From there, the detective, Jerry Black ends up partnering with another detective and visits the crime scene. Later, Jerry promises the young girl's mother that he will do all he can to find her killer.